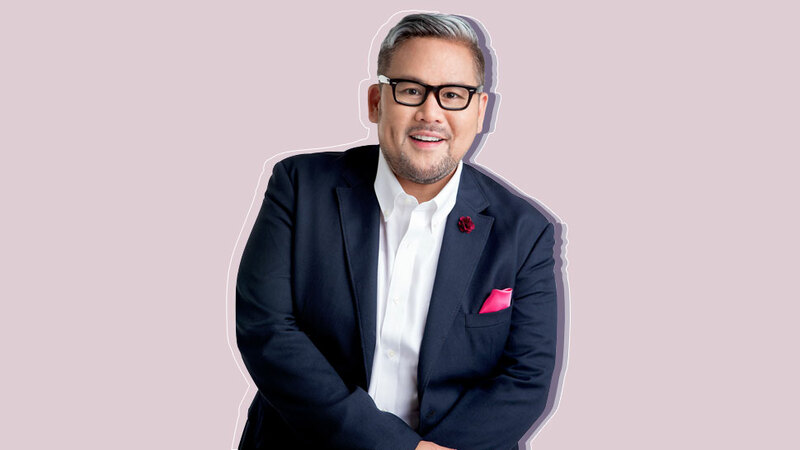 Learn from one of the most renowned Filipino fashion designers. If there's one thing fashion girls are good at, it's accumulating clothes. But what happens to these clothes as time goes by? Things like sweat, oil, stains, and even the wrong laundry setting contribute to the wear and tear of your favorite garments. So to save yourself from any further mishap, we teamed up with fashion designer Rajo Laurel and listed down the different ways to properly care for your clothes. 1. Read the laundry labels. Ever had the painful experience of pulling out your favorite tee from the laundry, only to find out that it had shrunk three sizes? "Know the material of your clothes," Rajo shares. "The first step is to always know how to have them cleaned after they are worn." Labels list down the exact way your garment should be taken care of, so don't neglect them! "You can score cheap plastic and wire hangers everywhere, but they won't do your clothes any good," Rajo cautions. "Invest in wooden hangers or hangers with plush arms to retain the shape of your clothes. For tailored pieces, it's always good to have jacket hangers to keep the shape of the shoulders." 3. Know which garments to hang and which to fold. Some items belong solely on hangers, like structured jackets and silk blouses. Others, like heavy knit, need to be neatly folded to prevent them from being misshapen. As for your gowns? Rajo gives some insight: "For couture pieces, they are best kept with the paper mannequins that come with your orders to keep their shape when hung in your closet. Always ensure they're placed properly and the items are always inside a garment bag." 4. Practice good storage habits. For one, Rajo says, "Button the buttons and zip the zippers!" That way, any loose zipper teeth won't snag your delicate items and you won't end up losing any of your buttons. He adds: "Give your clothes some breathing room and resist the urge to cramp up your clothes on the rack." 5. Skip dry cleaning and use the right washing machine. "You can actually take care of delicate fabrics and designer clothes without dry cleaning or handwashing. All you need is the right washing machine," Rajo recommends. "My Electrolux UltimateCare Washing Machine does exactly that. It has smart features that take care of color and fabric, and you don't have to dry clean anymore." With an Electrolux washing machine, your clothes benefit from technological innovations that prevent color fade, shrinkage, and misshaping. "It has the UltraMix system that premixes and fully dissolves detergent for a deeper clean," says Rajo. The machine aims to clean your clothes thoroughly but gently, keeping a low temperature at all times and directing water flow to reduce friction. 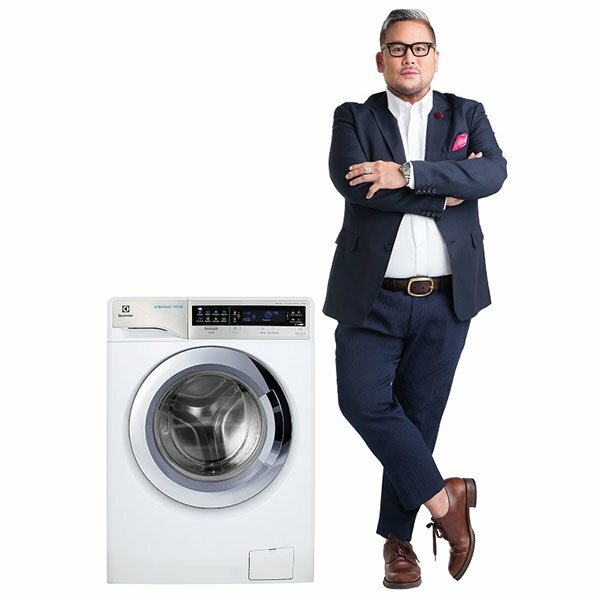 "Electrolux is the brand I trust when it comes to fashion," Rajo attests. "It can also extend the life of your clothes with its Vapour Action feature, which is designed to soften fabric while reducing allergens. This means that your clothes get better care and stay fresh for years to come." Electrolux can then make any fashion girl's most prized investments surpass trends and the test of time. For more fashion tips and how to care for clothes, click here. This article was created by Summit StoryLabs in partnership with Electrolux.